Thank you lovelies for joining me at the #MWS10 Luxury Pampering Party with Jo Malone London! 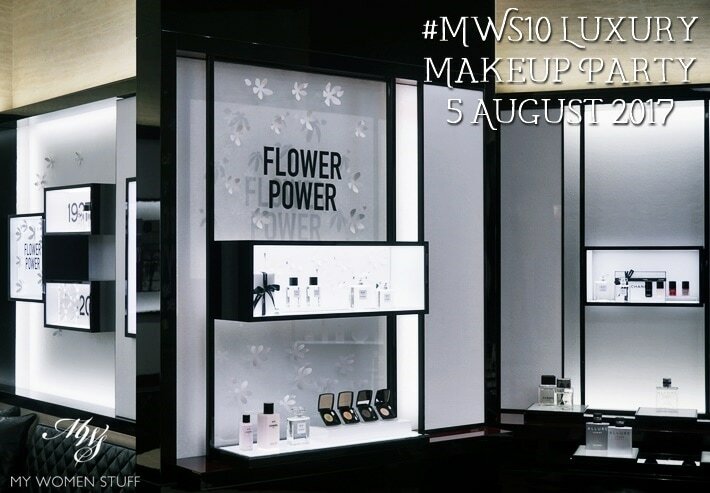 Can you believe that it’s almost A WEEK since the #MWS10 Luxury Pampering Party held at Jo Malone London at Pavilion KL? Goodness me – where has the time gone?! You didn’t know we had a party? Ah! That’s why you have to follow my social media channels lah LOL! The invitations didn’t go out here on the blog, as it was quite a special little thing and I wanted it to be super special for you. But in a nutshell, here’s what I did. To celebrate surviving 10 years of blogging, I wanted to do something special this year. I ran a massive giveaway that many of you participated in (thank you for all your lovely kind wishes!) and I had originally planned for a little party to celebrate, but the planning process floored me, so I shelved the idea. 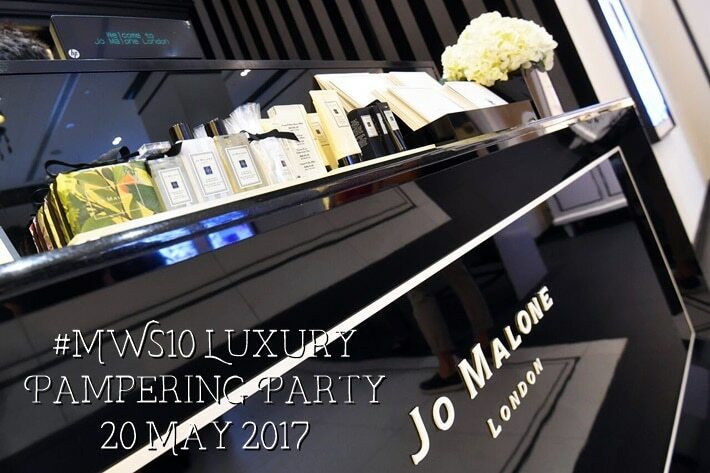 But along the way, as these things happen, I spoke to the lovely people at Jo Malone London, and they very kindly allowed me to host the first #MWS10 party in their new Pavilion KL store! Was I stoked?! WAS I STOKED?! 😀 Fragrances are such unique and personal things, and I absolutely loved the idea of having 15 readers experience this! With these opening words, I was irresistibly drawn into the short film “The Blue Heart”, made by National Geographic to share the lifetime passions of Dr. Sylvia Earle for the oceans and what they hold for us and why we need them. 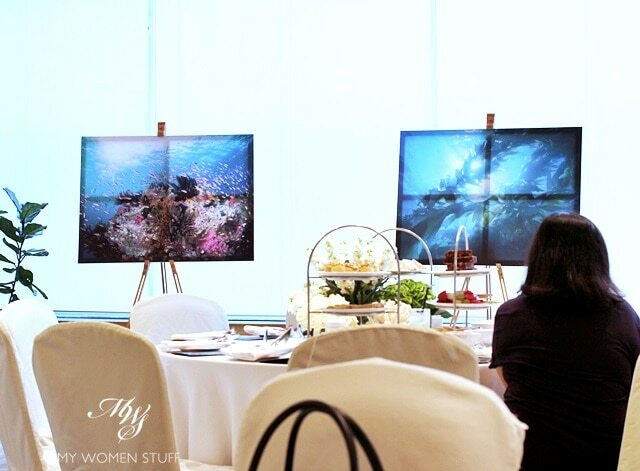 I watched this during a short breakfast presentation by La Mer, who have donated and work in a partnership with National Geographic year to year to support the next generation of ocean explorers and to celebrate World Oceans Day. 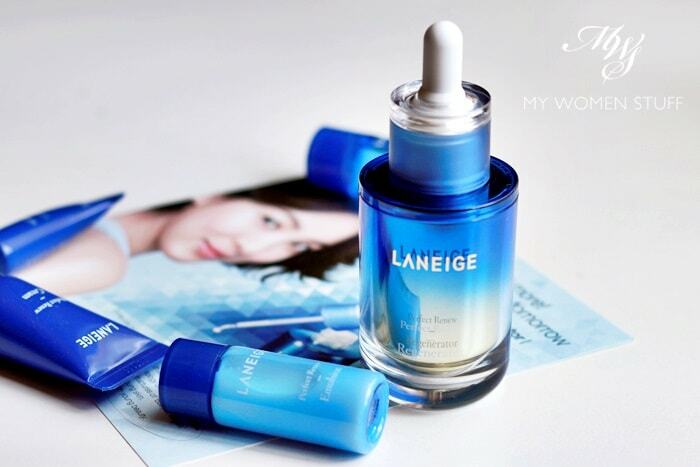 It isn’t surprising, considering that La Mer’s primary ingredient is sea kelp, which grows in the ocean. You could say they have a bit of a vested interest. Incidentally, today June 8, is World Oceans Day – a day to recognise the importance of the sea as a vital ecosystem and to take action to preserve its delicate habitats and wildlife. We may not realise it, but a lot of what happens to the sea impacts our life.